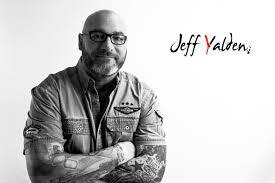 On Tuesday, March 19th, the Pawnee Valley Community Hospital Foundation will host Jeff Yalden to speak at the “Many Faces of Mental Health” event. Yalden is a celebrity teen and family life coach that digs deep to the heart of the matter. He has helped teens, young adults, families and communities successfully navigate through life’s everyday struggles. His real solutions has helped thousands of lost souls being challenged in today’s world. 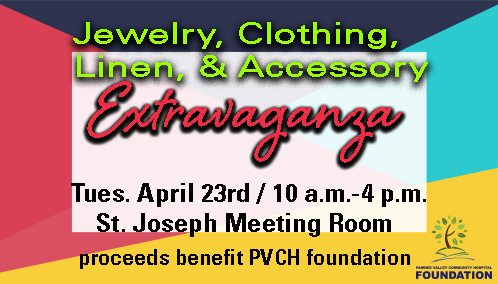 Students will meet the motivational speaker at the a.m. presentation and later that evening a presentation will be provided for the community in the LMS gymnasium at 7 p.m. Also in the evening, a variety of resources will be available for Pawnee County and surrounding areas for anyone who are needing services. 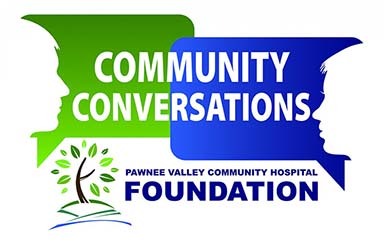 PVCH Foundation Community Conversations continues to provide avenues to tackle topics that are so difficult to address Please join us at 7 p.m. tomorrow. You will not be disappointed. Pawnee County is here for you!